Last week was national stationery week, and I meant to write about it during the actual week, alas time got away from me and I didn’t really quite know where to start! I thought I’d share some of my favourite pieces of stationery, and why I love them! I’ll start with pens today and share more as time goes on! 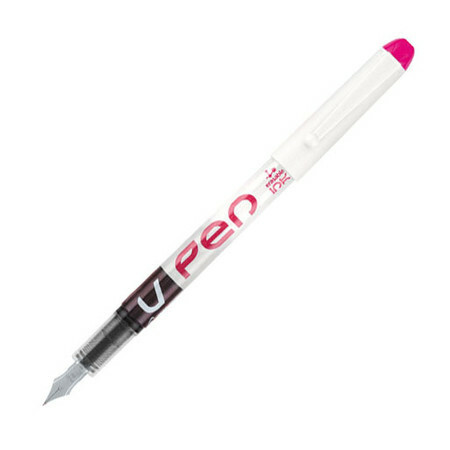 This is a lovely pen to write with and I particularly like the pink colour. It is great for letter writing and doesn’t show through paper, or bleed. I also like that it is disposable, so I don’t have to worry about carrying cartridges around. This is a great fineliner. I used the black version for the seating plan and invitations for my friends wedding recently. It writes really smoothly and again, no bleeding or leakage. 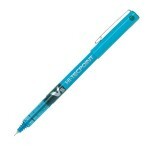 A great value pen and I always have one knocking around in my bag or on my desk. There is also the Sharpie (seems like an endless number of colours! They retail for £1.10 on Cult Pens). They are the pen of autographs! But I love them for so many different jobs, writing on plastic, addressing packages, writing on odd surfaces. They are so useful and I don’t know how many colours I have! 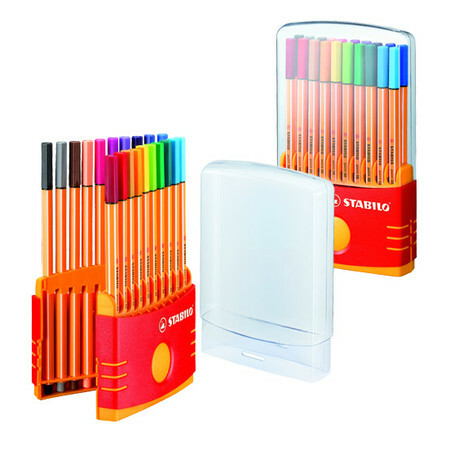 Stabilo fineliners come in a huge range of colours, this set retails for £11.99 on Cult Pens. I have a similar set to this, and it is great for organising my diary and my to do list. 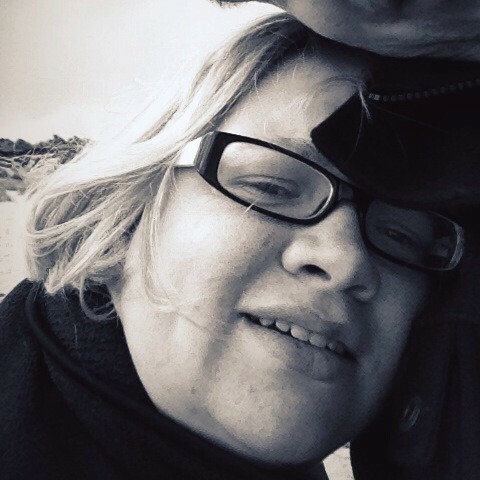 They are really very fine and I did try and colour with them but it didn’t really work! Colour makes me happy and being able to organise with it is really helpful. This is just a selection of some of the lovely pens I use, I jump around from pen to pen and I’m always looking for new ones to try. Do you have a favourite type?